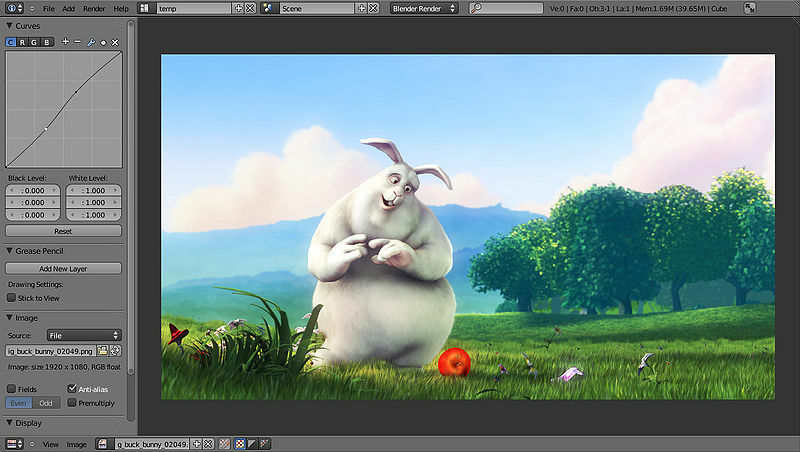 Blender makes it possible to perform a wide range of 3d-content-creation-oriented tasks. Therefore it may seem daunting when first trying to grasp the basics. However, with a bit of motivation and the right learning material, it is possible to be productive with Blender after a few hours of practice. If you're reading this wiki, it is a good start, though it serves more as a reference. 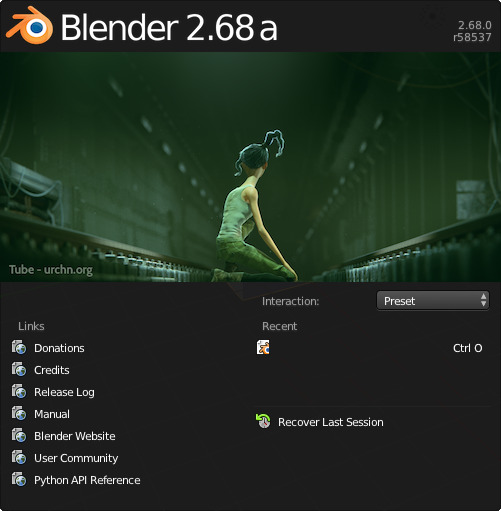 You also have online video tutorials (free and paid) from specialized websites, and several books in the Blender store.